We are joining forces with goop beauty for an evening of green beauty, glowy tonics and great vibes, and you’re invited. 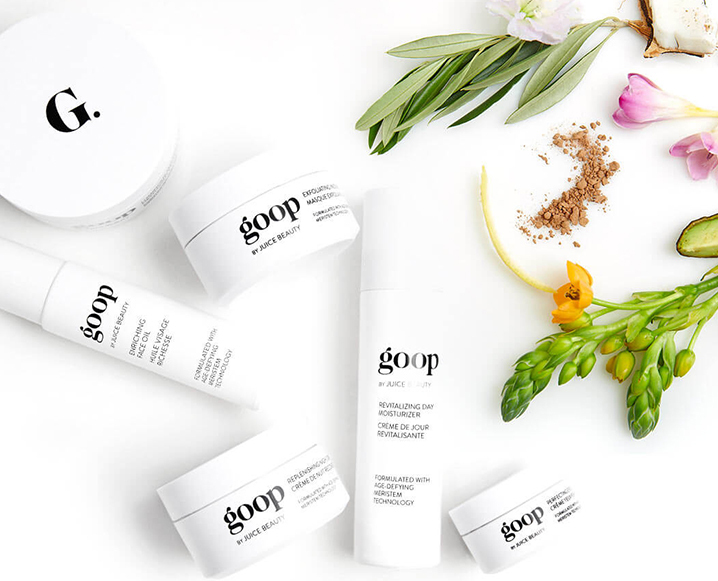 Join us December 5th as we welcome goop to the Detox Market in Santa Monica to celebrate all things natural beauty and the launch of their latest, goopglow. Sip on bubbles by Winc, Pressed Juicery juices and our favorite wellness chocolates by Good Bites as our co-founder, Suzanne Hall sits down with goop Beauty Director, Jean Godfrey-June, to talk all things holistic beauty including: topical skincare, supplements, and plenty of personal tips to glow (anticipate lots of juicy unscripted insights for this one!). 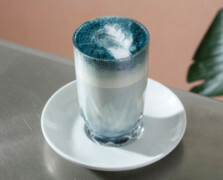 We’ll also be sampling goop’s fizzy new supplement goopglow. If you can’t make it in person, be sure to tune in on Facebook live and join us remotely. We’ll be taking questions from our digital audience too. It’s our last beauty event of 2017 at The Detox Market Santa Monica. If you’ve not joined us for one yet, make this the night you join us! December 5 @ 6:30 pm | Join us at The Detox Market in Santa Monica for a micropanel with TCM’s Suzanne Hall and goop beauty’s Jean Godfrey-June. We’ll be sipping champagne, enjoying chocolates, goop’s new products and special shopping and gift bag offerings. L.A. readers can join us by RSVPing before December 3rd. Spots are very limited as we want to keep this intimate and meaningful. Your ticket will cost $35 which includes attendance, refreshments and a gift bag from goop and The Detox Market. Share the post "TCM x goop: Join Our Cozy Night of Holiday Beauty At The Detox Market"